It’s not game day with the dip! These recipes are sure to make the crowd go wild at your Super Bowl party! 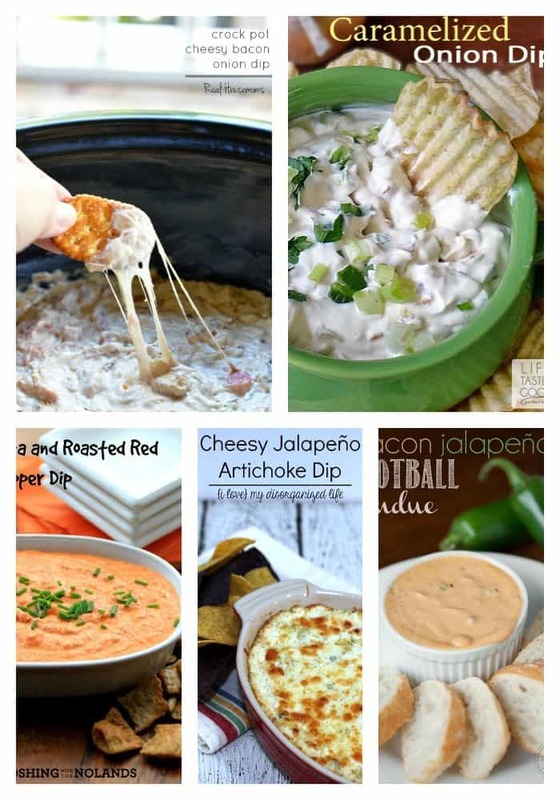 These dips look absolutely amazing. Thank you so much for sharing all of these Super Bowl treat ideas!